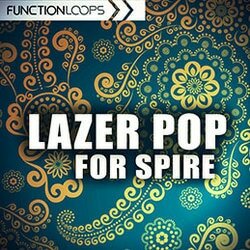 'Lazer Pop for Spire' delivers a fresh soundbank inspired by Major Lazer, Diplo, Dillon Francis and alike. 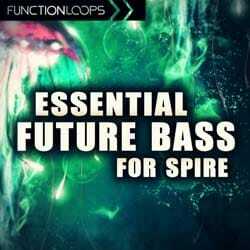 A soundbank for Reveal Sound Spire VSTi, including 65 presets, loaded with Bass, Leads, Chords, Plucks and Pads. In detail, the bank comes with 17 Bass, 5 Chords, 31 Leads, 2 pads and 10 Plucks. 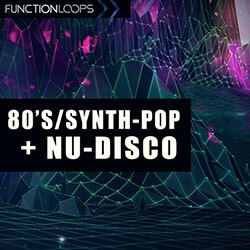 Delivered as soundbank and separate presets. 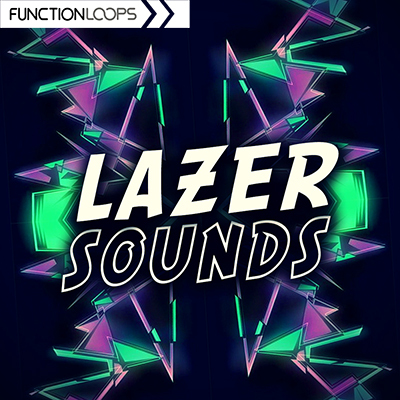 On top of that, you will also find a bonus Major Lazer inspired Construction Kit, charged with Loops, One-Shots, MIDI files and Presets for Sylenth VSTi. 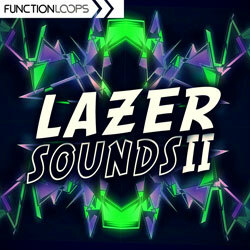 The Kit is Key & BPM labelled for ease of use and its full of Drums, Basslines, Melodies, FX Loops and more. 100% Royalty-Free.